Tilicho lake is one of the highest lakes in the world. 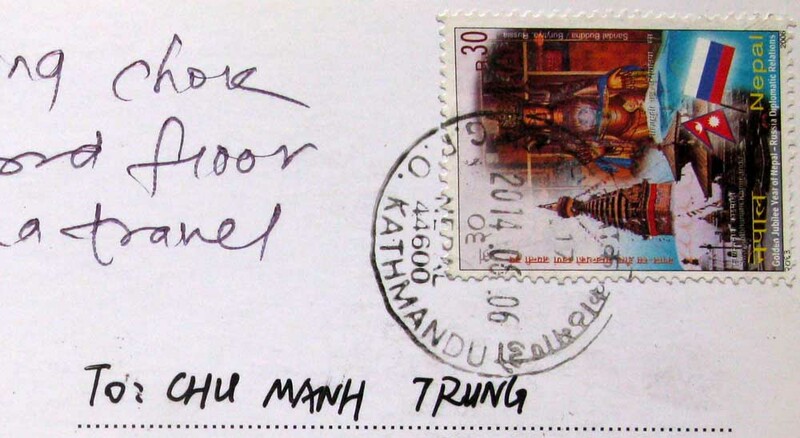 It is 4,919 m high in the Annapurna range of the Himalayas in Manang district of Nepal. Another source lists Lake Tilicho as being 4,949 meters high (16,237 feet). Mountain lakes are known to geographers as tarns if they are caused by glacial activity. Tarns are found mostly in the upper reaches of the Himalaya, above 5,500 metres. 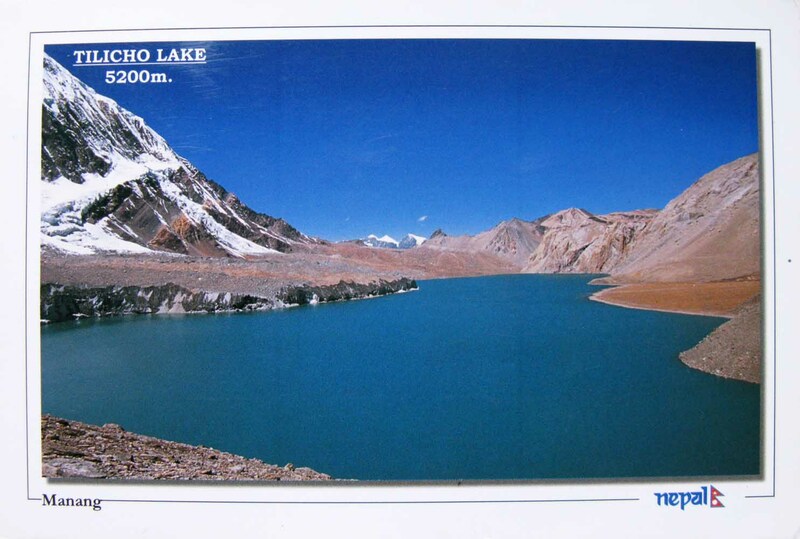 Tilicho Lake is the destination of one of the most popular side hikes of the Annapurna Circuit trek. The hike takes additional 3-4 days. No camping is required, as new lodges have been built between Manang and the lake. Final approach to the lake is done in a day hike from the lodge at Tilicho Base Camp.